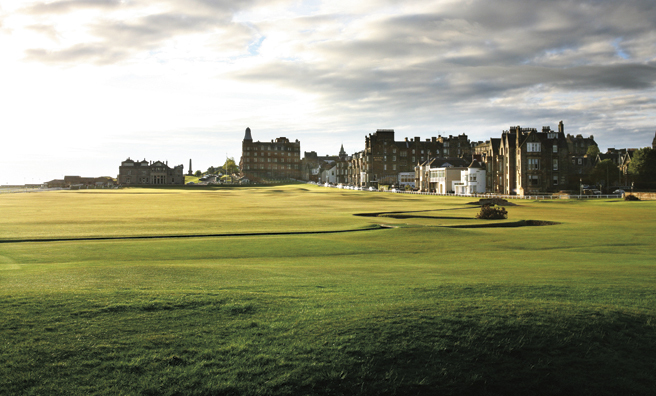 It's Golf Week at St Andrews! 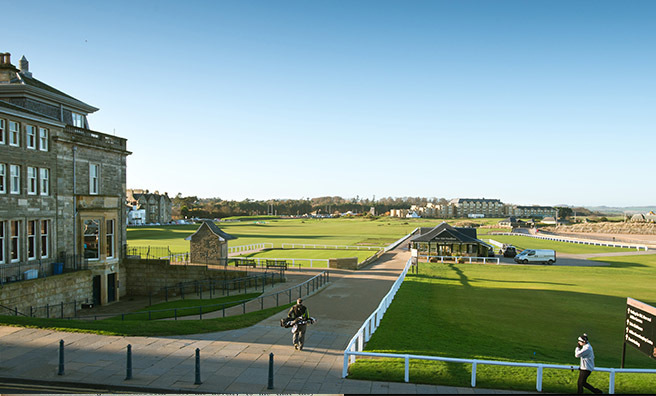 Richard Murphy Architects have been working on the building for the past year, and have designed a new 80-seat café on the Museum roof with great views over the Old Course – and just in time for The Open! The new café takes in the 1st tee of the Old Course in an ideal position for the 144th Open, which comes to St Andrews on 12th July. Edinburgh-based company, Campbell & Co. have re-designed some of the museum’s galleries, to introduce a more contemporary feel and interactive focus to the British Golf Museum. A special exhibition has been installed, highlighting the career of five-time winner, Tom Watson, and featuring memorabilia donated to the museum by the American legend, himself. Our July issue is an Open special so for more on the championship, the course and St Andrews pick up a copy in shops now, or online! 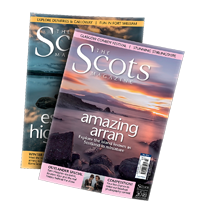 Subscribe today and receive a free set of Scots Magazine golf balls. It’s Golf Week at St Andrews! Read about Tom Watson’s incredible career in our latest interview with the legend here, before he plays the Old Course for the last time.